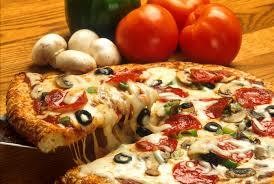 Located in Fishers, this very nice restaurant specializes in gourmet craft pizza and bread. The restaurant features a brick wood oven imported from Italy. The business enjoys a very loyal customer base, where customers rave over the authentic dough recipe and the quality of the pizza. Revenues are growing at 25% per year although no advertising is done. This is a great opportunity for a new owner to take this restaurant to the next level to realize its full potential. Facilities: The business leases retail space.